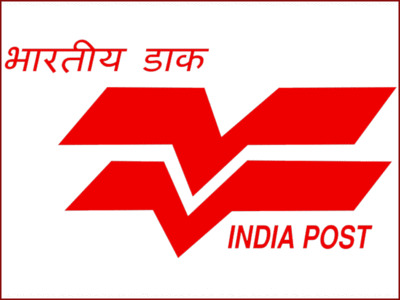 The West Bengal Post Office of India is going to conduct Postman & Mail Guard exam 2018 for all the applicants who applied for the post. The candidates who applied for the post can download the WB Postal Circle Admit Card 2018 which is now available on the official website of the board. A large number of candidates have applied for the exam. The candidates without admit card will not be allowed to enter the exam hall. Applicants can download the WB Postal Circle Hall Ticket 2018 which is now available on the official website of the board. A lakh number of candidates have been applied for the post in the hope of getting qualified for the exam. The authority is recruiting the eligible candidates for the vacant posts of 239 Postman & Mail Guard posts. To get their respective WB Postal Circle Permission Letter 2018 the candidates need to log in the official website by entering the registration number and password on the site. The authority has set the exam on 10th September 2018 at many exam centers. All the applicants should carry the permission letter during the exam.